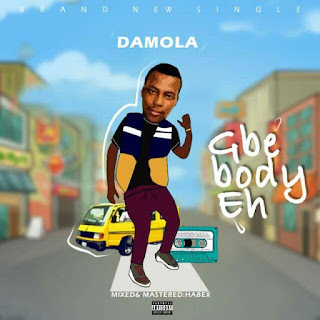 Wow, starting the new year with a massive hit single such as 'Gbe Body Eh', from any artist is ofcourse the 'nicest and wisest' step to take presently, most especially when the title of the song is the very trending slang that has taken over everywhere in the country. 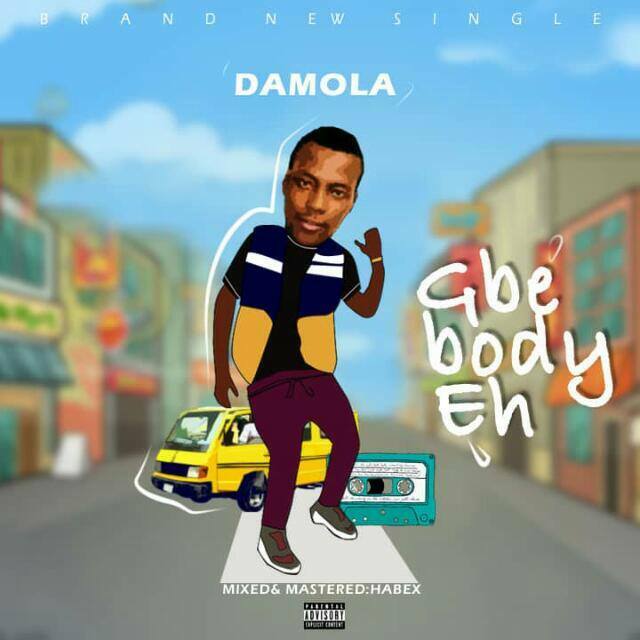 You'll never like missing out on this jam from the talented youngster, Damola. You won't even get over the well-laced lyrics and the perfectly produced beat anytime soon just as that of 'Poverty Die' by Olamide Baddo. Honestly, this track is taken over the street very soon for sure.